Breeder since 1977, date of creation of the kennel name "La Caverne des Anges". 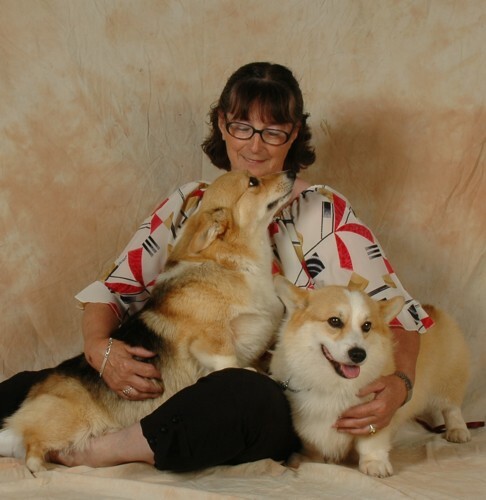 Being from a breeder's background myself, I have always focused on improving my Corgis quality - they may be Pembrokes or Cardigans. To that day, I bred 50 Champions about (International, French, Swiss, German, Belgium, Luxembourg, Dutch, together with several World and European Champions). My experience as breeder is devoted to your satisfaction and I am at your disposal for help or advices. Overall peased to share my passion for Corgis with you.